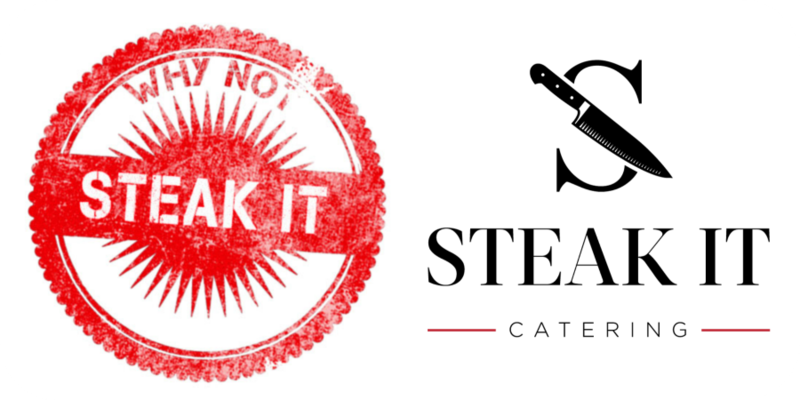 To create an even better experience for our customers, Steak It is taking our catering business to the next level! We are proud to announce our new brand, starting with our NEW LOGO. Check it out. To thank you for your longstanding support, we are also proud to introduce new menu items. Contact us for details. Stay tuned for more updates including a new website with an all new meal prep ordering experience!